Miss Gay USofA was first held in 1986 with the coronation of Michael Andrews. Since then many of the most well known entertainers have sought and won the prestigious title of Miss Gay USofA. Miss Gay USofA is open to all biological men who are 21 years of age by the time of the National Pageant and can provide state issued identification. The National Pageant is generally held in Dallas, Texas the week before Memorial Day in May of each year. 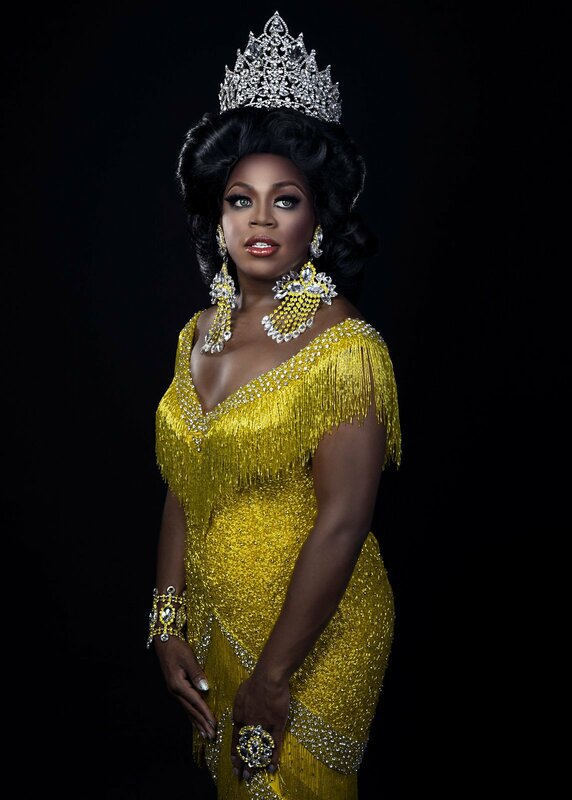 The current Miss Gay USofA is Janet Fierce-Andrews who was crowned in May 2018 in Dallas, Texas at the Southside Ballroom. Miss Gay USofA Classic was first held in 2003 with the coronation of Tina Devore. Miss Gay USofA Classic is open to all biological men who are 40 years of age by the time of the National Pageant and can provide state issued identification. The National Pageant is generally held the Sunday/Monday before Miss Gay USofA the week before Memorial Day in May of each year. The current Miss Gay USofA Classic is Tasha Long who was crowned in May 2018 in Dallas, Texas at the Rose Room. Miss Gay USofA At Large is the oldest and largest pageantry system in America for the plus sized female entertainer. Miss Gay USofA At Large is open to all males who are 21 years of age and weigh 200 pounds and can provide a state issued identification. The Miss Gay USofA At Large Pageant was held in September this year in Dallas, Texas. The current Miss Gay USofA At Large is Kenya M. Black who was crowned in September 2017. Miss Gay USofA Newcomer was first held in 2010 with the coronation of Phalon Steele. 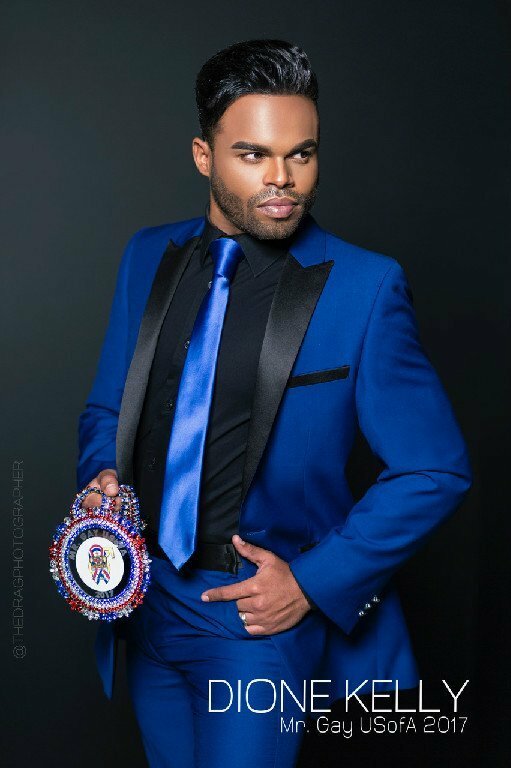 Miss Gay USofA Newcomer is open to all biological men who are 21 years of age by the time of the National Pageant and can provide state issued identification. Contestants may not have won a state or regional title or been a National Finalist in Miss Gay USofA, Miss Gay USofA Classic, Miss Gay USofA At Large or any of the major franchised national pageants including: America, Continental, Entertainer of the Year (EOY), MBU Pageants and Miss Black America. Contestants may not have appeared on a Drag Based reality television series. Contestants may not enter Miss Gay USofA Newcomer following the 3rd Anniversary of their first entry to Miss Gay USofA Newcomer. The current Miss Gay USofA Newcomer is Domita Sanchez who was crowned in 2017. Mr Gay USofA was first held in 2009 with the coronation of Ram Crawford. Mr Gay USofA is open to all men who are 21 years of age by the time of the National Pageant and can provide state issued identification. The National Pageant is generally held in November in Houston, Texas. The current Mr. Gay USofA is Dione Kelly who was crowned in 2017. Mr Gay USofA At Large was first held in 2009 with the coronation of Samson. Mr Gay USofA is open to all men who are 21 years of age and weigh at least 200 pounds by the time of the National Pageant and can provide state issued identification. The current Mr. Gay USofA At Large is Ade' Tajoure who was crowned in 2017. Mister USofA MI was first held in 2008 with the coronation of Xander Kinidy. Mister USofA MI is open to all individuals who were born a woman and who are 21 years of age by the time of the National Pageant and can provide state issued identification. The National Pageant is generally held in March. The current Mister USofA MI is Dustin Riot who was crowned in March 2019. Mister USofA MI Classic is open to all individuals who were born a woman and who are 33 years of age by the time of the National Pageant and can provide state issued identification. 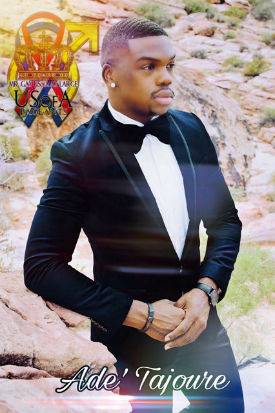 The current Mister USofA MI Classic is Freddy Prinze Charming who was crowned in March 2019. Miss USofA Diva is open to all individuals who were born a woman and who are 21 years of age at the time of the National Pageant and can provide government issued identification. 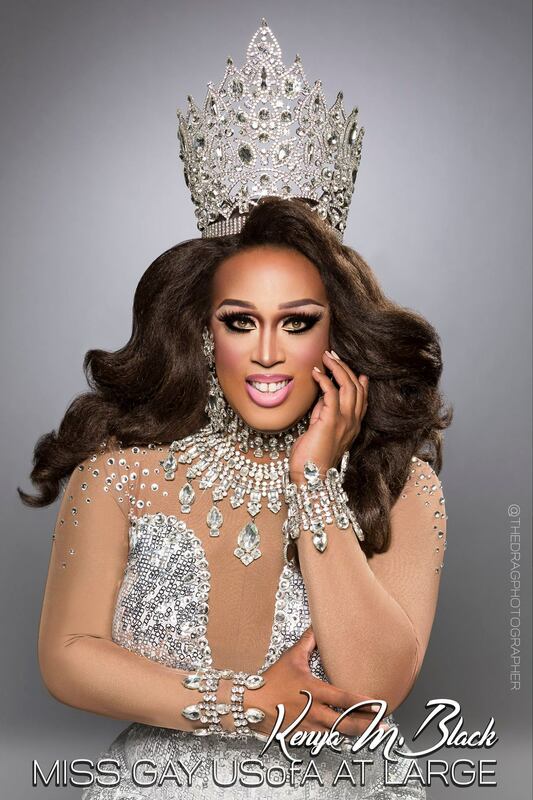 The current Miss USofA Diva is Glam Davenport who was crowned in March 2019.